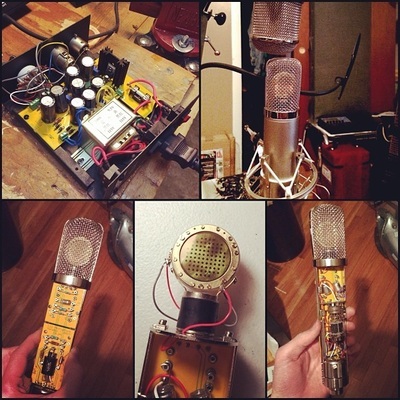 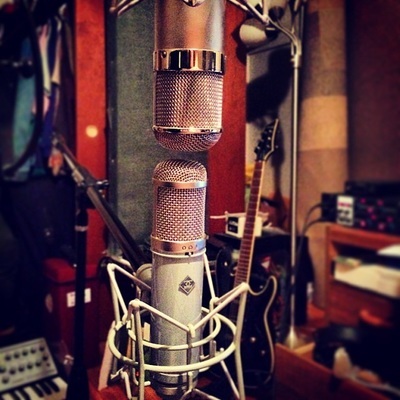 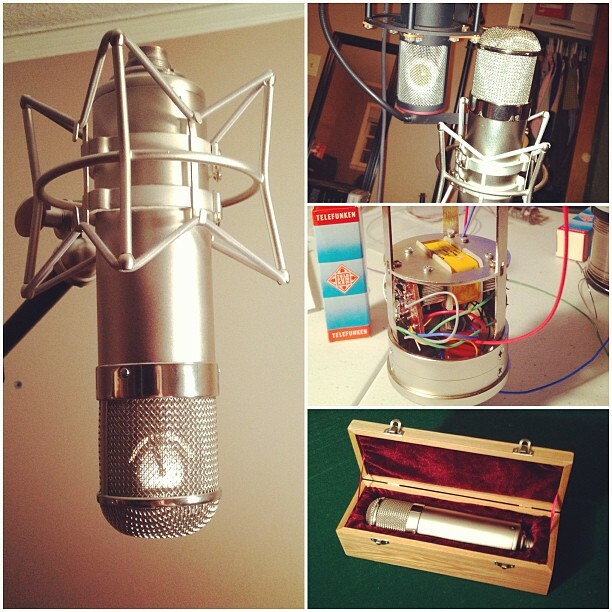 Damian has built microphones modeled after the classic, vintage Neumann U47 and AKG C12. 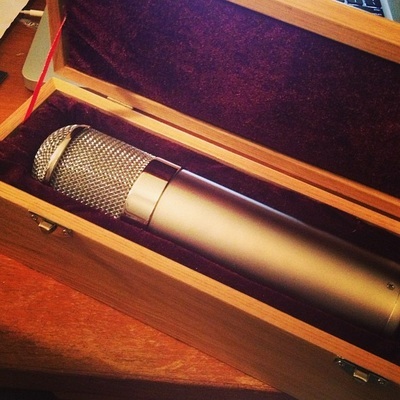 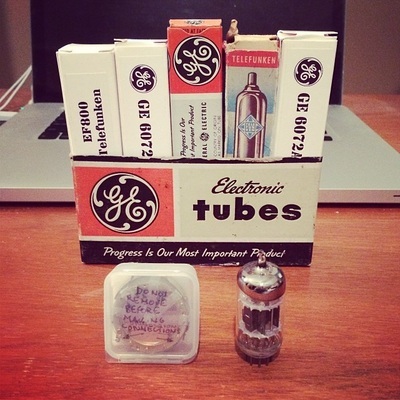 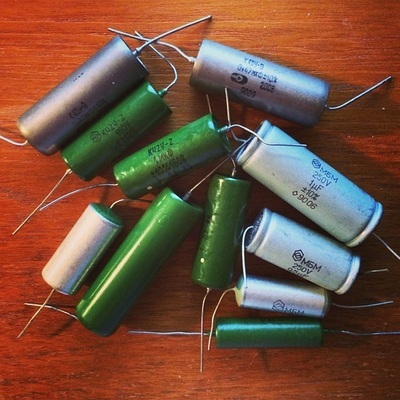 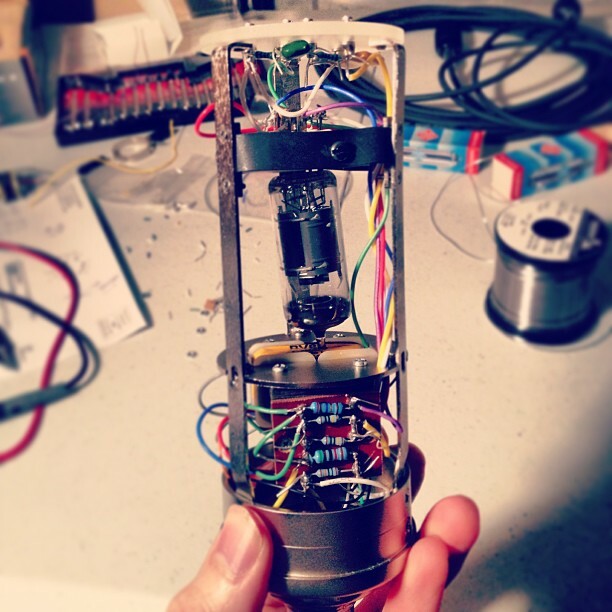 These microphones sound outstanding and are handmade with the finest quality parts. 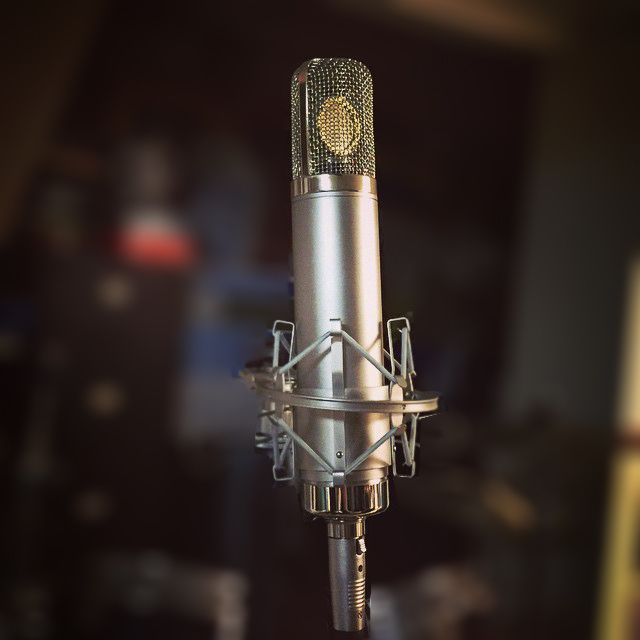 If you would like your own Neumann U47, AKG C12, Neumann U47FET, Neumann M49, U67, U87, or ELAM 251 clone, please get in touch: SubterraneanWatchtower@gmail.com. Prices vary by model and with the selection of components.